We all love a good corridor shot! 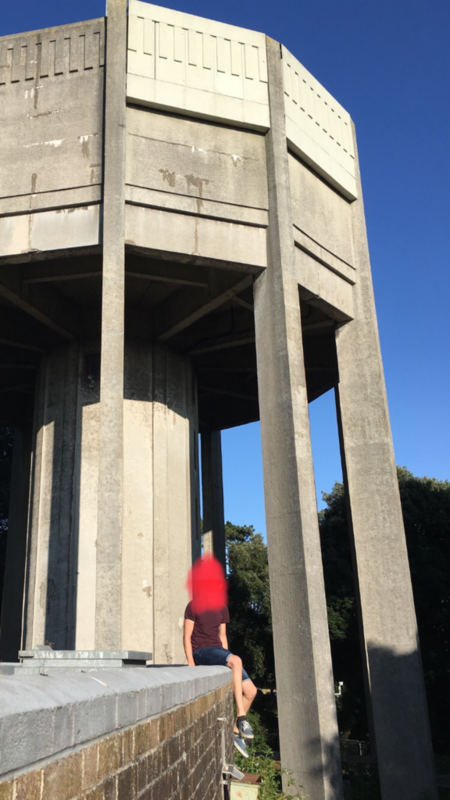 Was up by the Clifton water tower tonight and noticed it was abandoned, has anyone attempted this or does anyone know why people haven’t been successful in getting to the top? It’s in use as a mast for telecommunications companies - probably just civil stuff but will almost certainly be alarmed. It’s a bit empty in the grounds of it, but the treatment basin has been filled in so you can get some decent views. It’s a nice easy mini explore if you go on a sunny day! Report - Hellingly Water Tower - Flying the Flag !